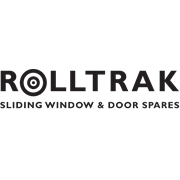 Rolltrak Spares stock the widest range of accessories and parts for door and window systems in Australia, allowing you to replace parts and save money. The Rolltrak clear lock guard universal fit is made from high strength polycarb. 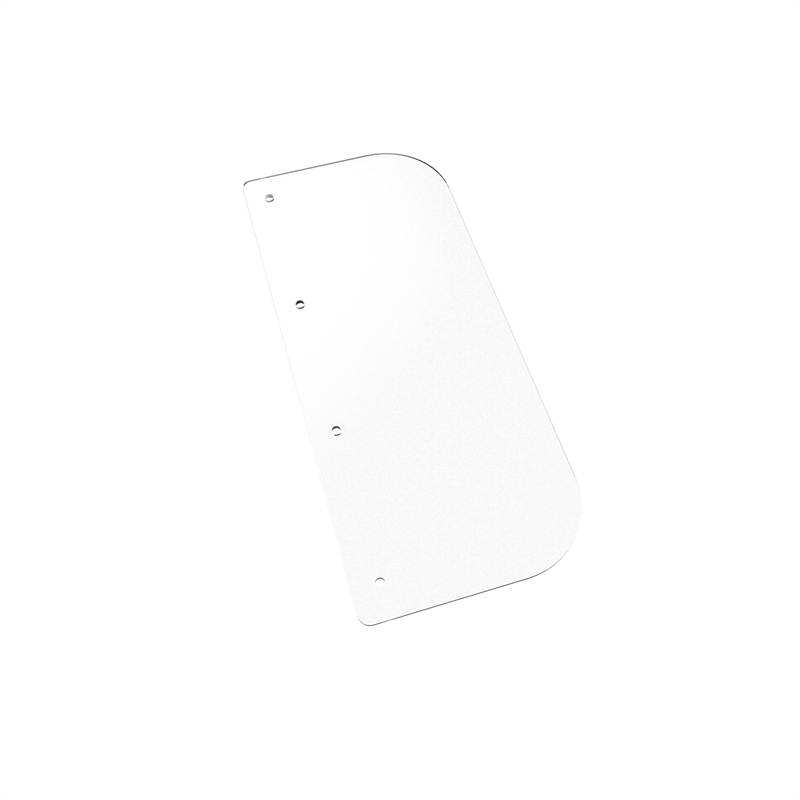 Suits most security and safety doors. 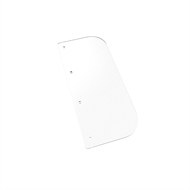 Ideal for doors where the security mesh aperture is greater than 1mm.